Hi, fellow cyclists! 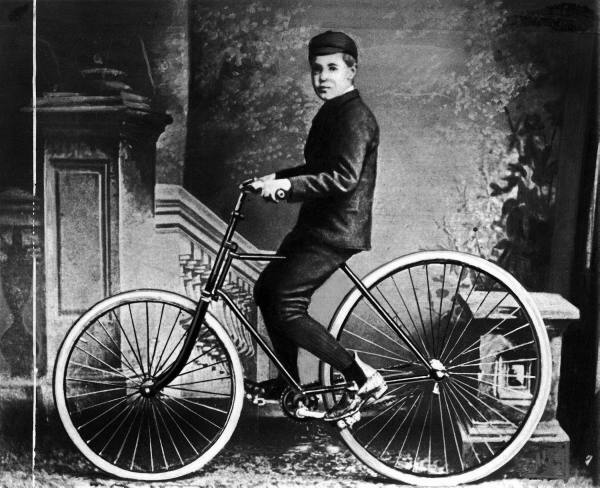 Today, I’m sharing 8 fun bicycle history facts with you all. 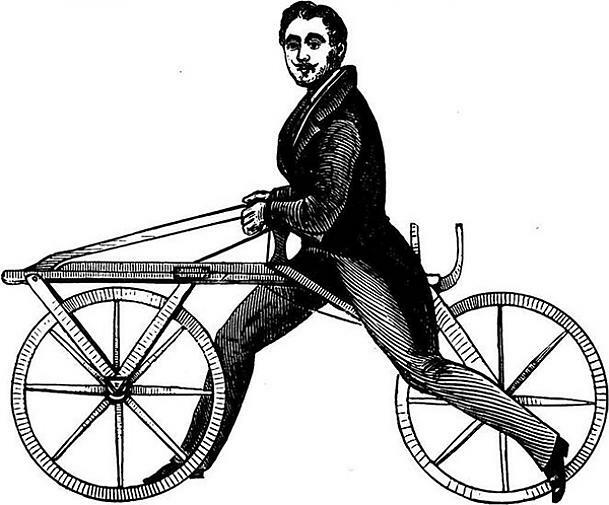 If you follow the content on my picture-based blog (at bartonhaynes.com), you saw that my latest post was titled 19th Century Cycling | Barton Haynes. Furthermore, if you’ve followed my blogs for a longer period of time, you’ll know I’m a bit of a cycling history nut. 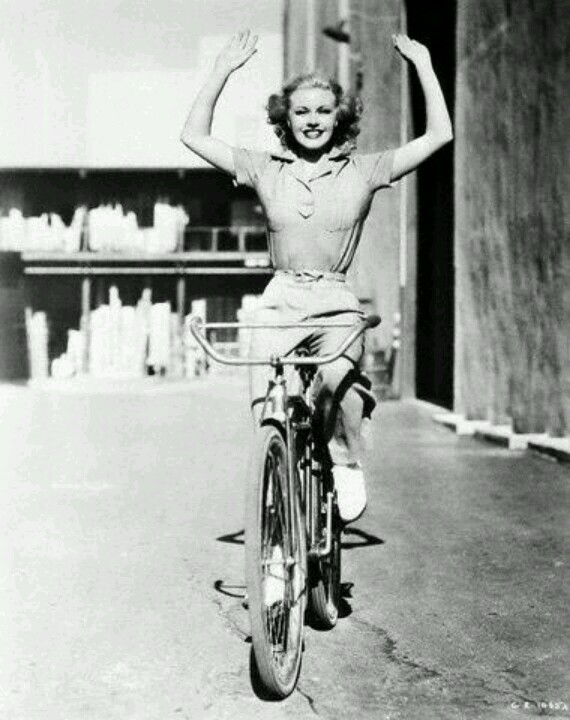 I keep a collection of Vintage Cycling Photographs on my Barton Haynes Pinterest page and like to answer historical bicycle questions on my Barton Haynes Quora page. Therefore, without further ado, I’ll share 8 random but fun bicycle history facts accompanied with pictures. Enjoy! 1. In 1817, Karl von Drais, a German baron, invented a horseless carriage that would help him get around faster. The two-wheeled, pedal-less device was propelled by pushing your feet against the ground, The machine became known as the “draisine,” and led to the creation of the modern-day bicycle. 2. The pneumatic tire came along in the later years of the 19th century along with the rear freewheel and coaster brakes. 3. 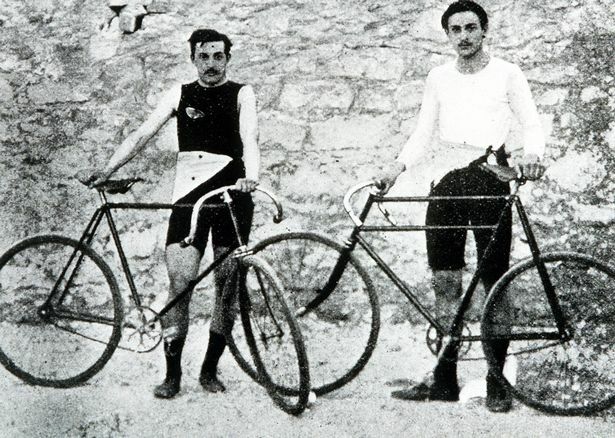 In 1896, bicycles appeared competitively in the Olympic games for the first time. 4. 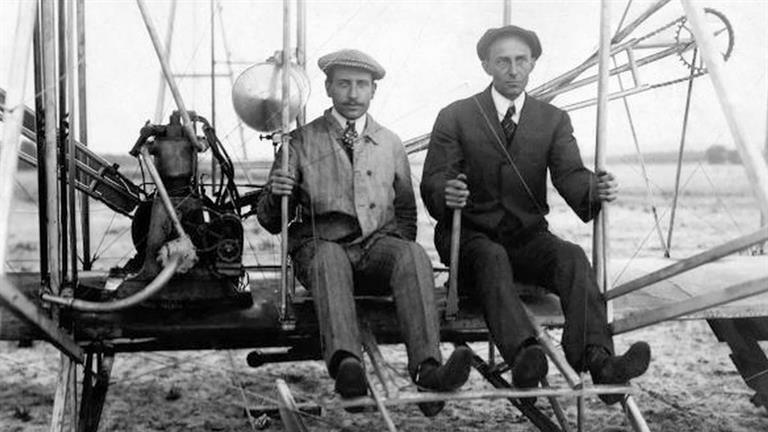 Orville and Wilbur Wright, the brothers who built the first flying airplane, operated a small bike repair shop in Dayton, Ohio. They used their workshop to build the 1903 Wright Flyer. 5. 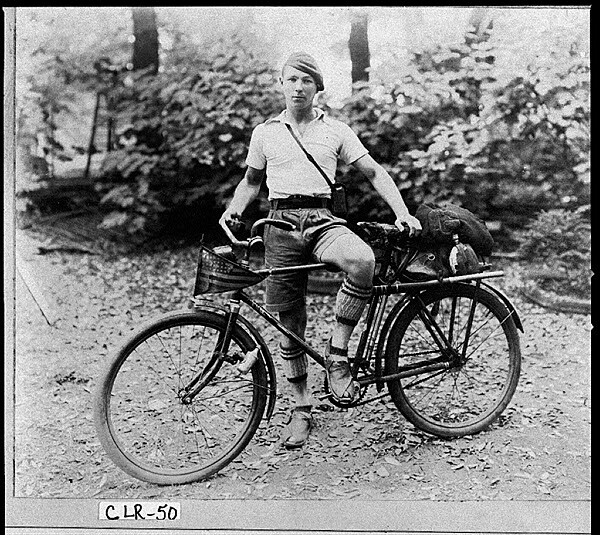 Fred A. Birchmore, 25, circled the globe by bicycle in 1935. The entire trip, through Europe, Asia, and the United States, covered forty thousand miles. 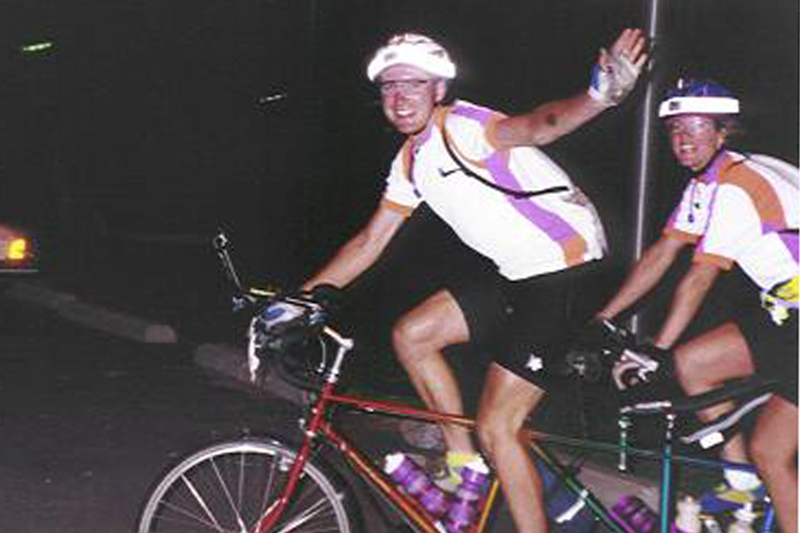 He pedaled about 25,000 miles. The rest was traveled by boat. He wore out seven sets of tires. 6. The Tour de France is one of the most famous bicycle races in the world. Established in 1903, it is considered to be the biggest test of endurance out of all sports. 7. 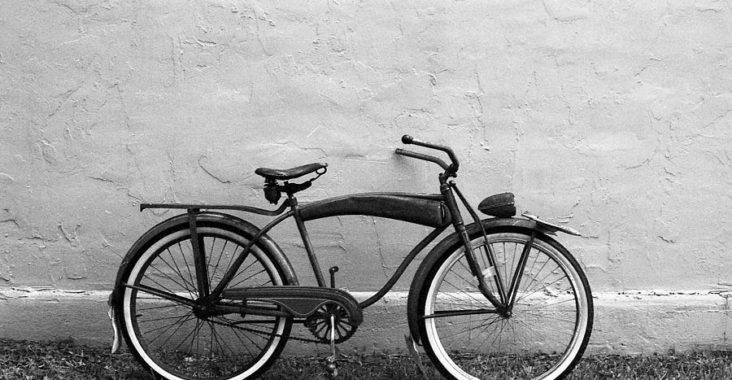 The beach cruiser bike was introduced in 1933 and became extremely popular. They dominated the market until the 1950’s but made a comeback in the 1990’s. 8. In 1974, Veronica and Colin Scargill from England traveled around the world together in a two-seater bike. Their journey took 18,020 miles. They became the first couple to travel around the world on a tandem bicycle. 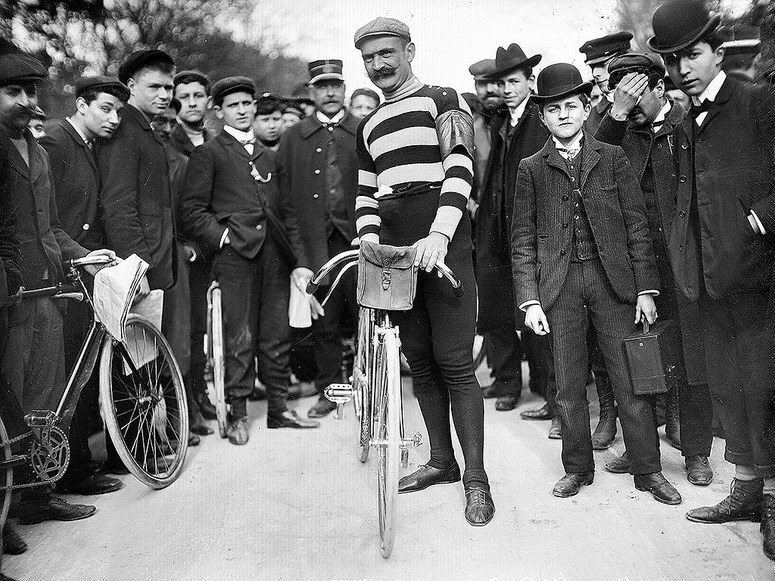 Thank you all for reading the latest and greatest in bicycle history and for scanning through the vintage photographs in the Barton Haynes archives! 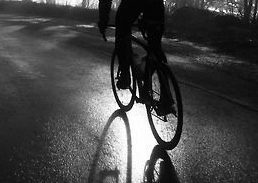 Best of luck to you all as you continue your cycling adventures.